I’m of two minds again. One part of my mind wants to go on the trip to Chicago next week. I’ve got plans to do some fun things and to catch up with friends. In theory there are other trips I want to go on, and I still wonder about going back to school for a ph.d. some day (next year? ha! like my brain could do that). I’m also thinking about moving back to Chicago again where I’d be happier, as I discussed in my previous post. I’m in a dark place again thinking about suicide and imagining how I’d do it. My plan is clear, as it always is. So that’s not new. In fact none of this is new. 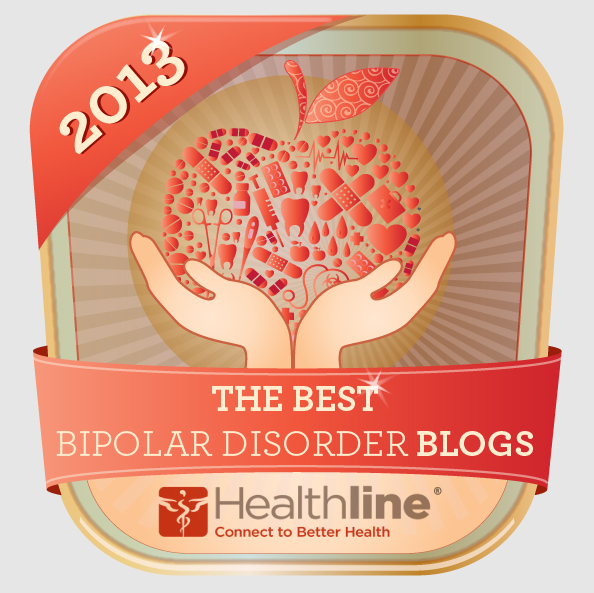 I have sorted all my blog posts into topics for the book I’m writing about living with bipolar. 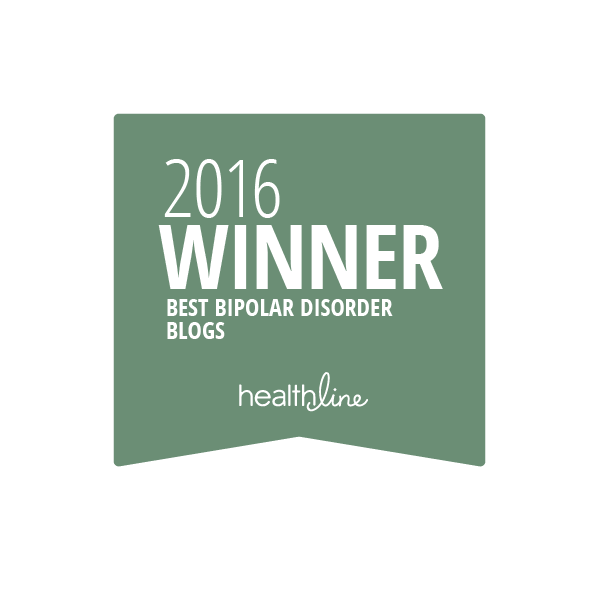 So very often I have written about suicidal thoughts and how they keep after me, nipping at my heels on a constant basis. I have written of wondering if I should go to the hospital and how badly I am suffering in the pit of suicidal depression. I’m in the pit again. I work the coping skills All.The.Time. I contact people. Now I even have my therapist in the pit with me, saying he will stay until it’s not a pit anymore or until he or I finds a way out that hasn’t been tried before. And he said he would tell me when it’s time to go the hospital. Both of these tactics are different from other providers who always left it up to me and kept telling me to work the skills as though things would be different this time. They never were. I would end up in the hospital as a cry for help instead of following through. I hate the hospitals here. Nothing to do. Substandard care. Bad food. I miss my hospital in Chicago-area. Being as bad as I am, I would be more likely to go to the hospital in Chicago. Here in TX, I’m desperate to stay out. So much that I might push myself to do it, although I’d just end up in the hospital if I lived. I’m ashamed of being this bad again. I know in my heart that it’s not something I’ve done. It’s something I live with. The thoughts pound against my skull. When I’m thinking about the trip, I know the suicidal thoughts are lies. But the next minute I’m sinking into despair.